Welcome Psychologist Chris Paulin to Marriage Works! I am super excited to announce Consultant Psychologist Chris Paulin has joined Marriage Works. 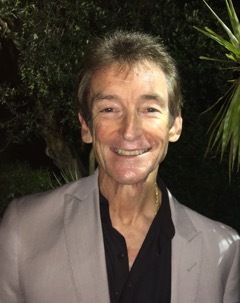 Chris is a highly experienced therapist, conveniently based in Woollahra/ Bondi Junction Sydney Eastern Suburbs NSW. Chris is pleased to be offering his skilled counseling ability to couples and individuals in distress, who want effective help today. Chris is available in Woollahra/ Bondi Junction. Please contact him directly to secure your appointment today on 0411 144 646. Medicare Psychology rebates or Private Health Insurance rebates may apply. Posted on 29 March 2016 24 April 2016 Categories NewsTags Male Marital Therapist, Male PsychologistLeave a comment on Welcome Psychologist Chris Paulin to Marriage Works!